“It doesn't befit to disturb God with anything except for salvation of your own soul. Ask neither for your body nor for health, and don’t care for the belly of yours, since these are mere dust, insatiable in desires. For there is no petition more appropriate than petition for salvation of your own soul. 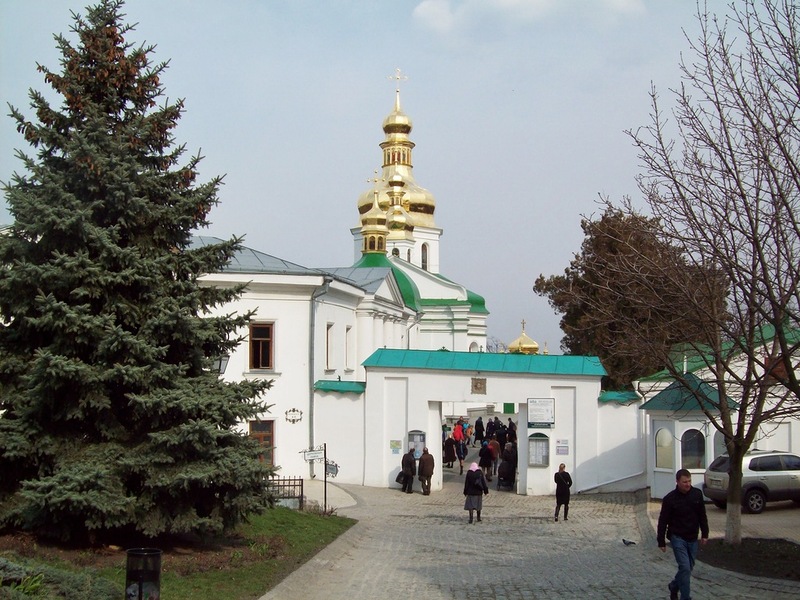 According to the official church version, Reverend Agapit, Father Superior of Pechersk, famous physician of Kievan Rus times, came to the monastery one of the first and took monastic vows in the times of Antony of Pechersk, the founder of Kiev Pechersk Lavra. He was one of the first! Probably, this indicates he knew Antony and belonged to those from whom everything started and who started everything there. This extract provokes a number of questions, just like the entire Hagiography text in principle. Where was Agapit and how did he live before coming to Antony? Why did he come? To “look for spiritual recovery through taking monastic vows”? Strange… Why would he come for what he already possessed? And this: “Saint Agapit saw that and worked for many years, competing with the feats of the saint monastic elder.” Is it really possible to compete in such “feats”? Moreover, the idea itself that Agapit came to Antony and learned to cure people from him is absurd, given that he continued curing people after his death and is still doing this through his relics, hors concours with other saints. Another one: “imitating the feats of Reverend Antony, blessed Agapit became involved in the same bliss”. How could this be logically trusted? Is it possible to learn gaining bliss by “imitating the feats of Reverend Antony”? For me, there are still a number of open questions: where Agapit was and what he did prior to his arrival to the caves; who taught whom, and did such teaching take place at all? Well, there are even more interesting points. 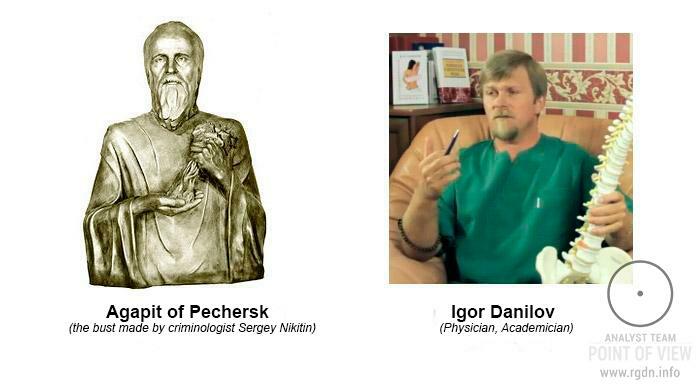 Among patients of Agapit of Pechersk there were many well-known historical personalities, e.g. prince Vladimir Monomakh. Hence, how should a person learn to “imitate” in order to become famous in the entire Kievan Rus? And another question arises: why would Agapit need all that, i.e. caves, monks, service, given he was one of the first ones who came there? Apparently, the entire officially adopted life story of the ordinary doctor, his glory among people which does not fade over centuries, begets more questions than answers. The story is quite discrete, holding back and, perhaps, concealing lots of details. Why? For whose benefit is this done? What is the origin of Agapit’s sanctity, his relics imperishableness, and the incessant stream of pilgrims to this ordinary monk and doctor who was “looking for spiritual recovery” and learned to heal, “imitating” and “competing” with the other saint? What does this mean: “People never go to an empty well”? 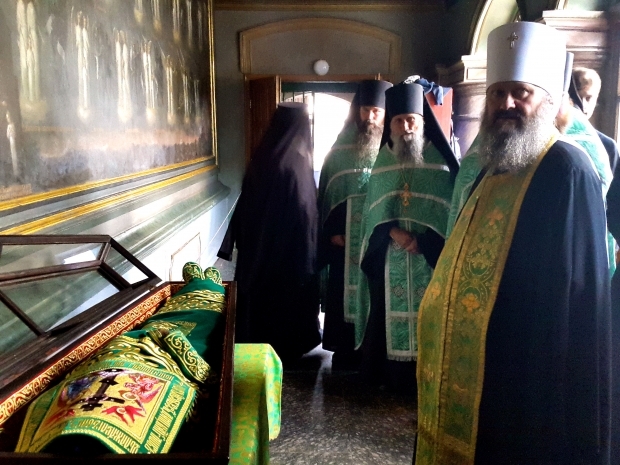 In view of the aforesaid, it becomes obvious that after Agapit’s body death his healing power did not vanish, quite the contrary… But what about the statement in his Hagiography: “imitating the feats of Reverend Antony, blessed Agapit became involved in the same bliss”? 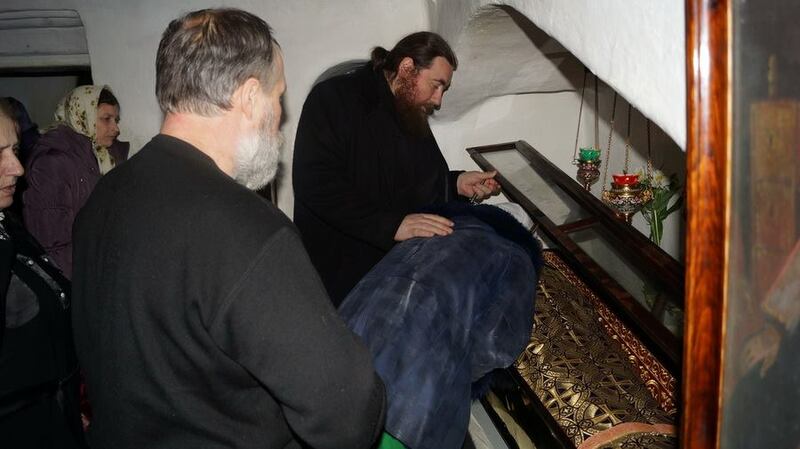 In such case, what is currently happening near the shrine with Agapit’s of Pechersk relics? Who or what is working miracles of healing? Why is the place near the shrine with Agapit’s relics never empty? 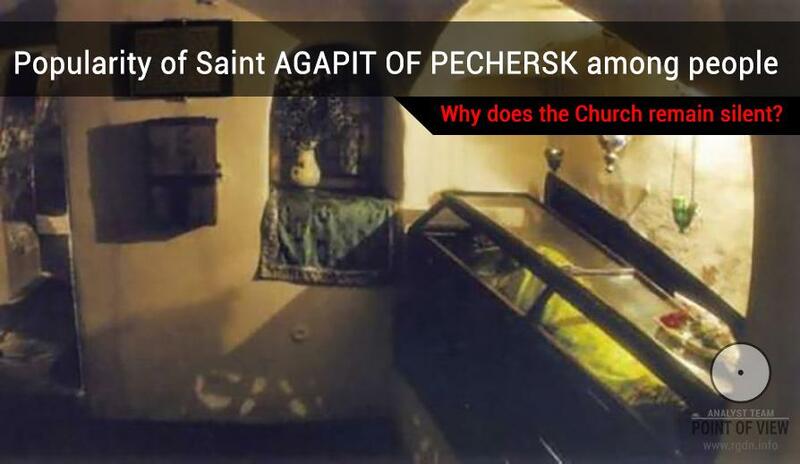 Why do millions of people in the world know exactly Agapit of Pechersk, and why are miracles happening near his relics so numerous and even uncountable that they have ceased to be miracles? Why is the shrine with the relics always buried in flower bouquets brought by the grateful and healed? What is taking place in fact? The reporter emphasizes in her question: “They say Bill Clinton resorted to the prayerful help of Reverend Agapit and other Pechersk fathers”. 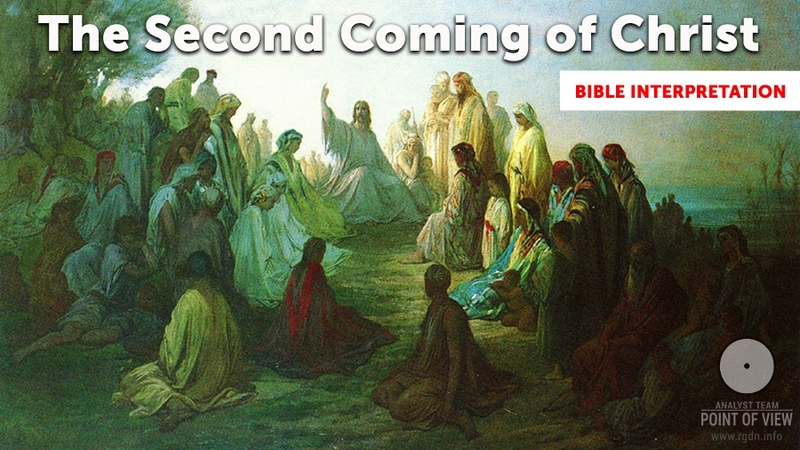 How did Metropolitan Bishop Paul respond? Do the powers that be worship relics of all saints? Is Bill Clinton Orthodox? Perhaps, the powers that be also know more than we, ordinary citizens, are entitled to know. What is the secret all about? We can only guess or… observe attentively and draw conclusions. 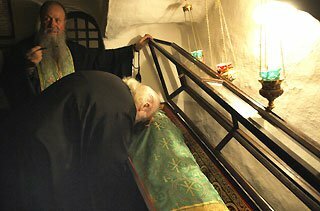 Having surfed the internet, one can easily find photographs of famous personalities standing near the shrine of Reverend Agapit of Pechersk. The fact that these photos were made exactly near the shrine of Agapit of Pechersk is surprising by itself. 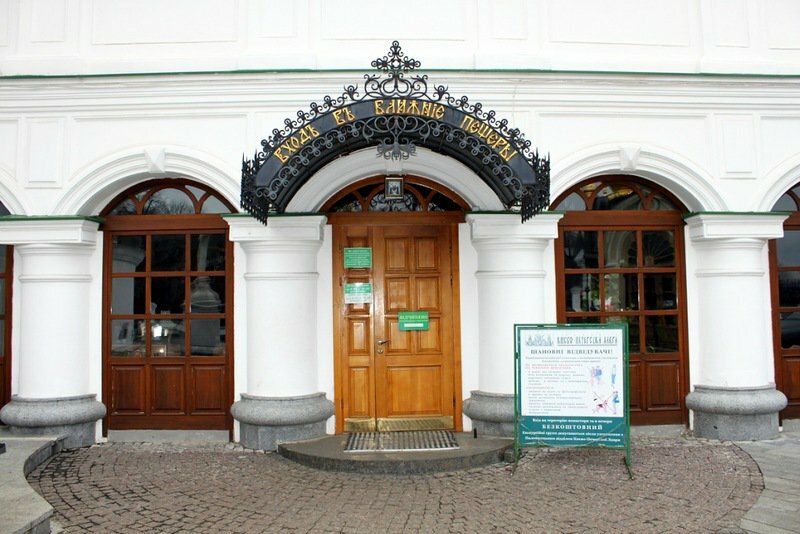 In the days of Agapit of Pechersk remembrance, the shrine with his relics is placed in the Refectory Church. Now, attention, please!!! 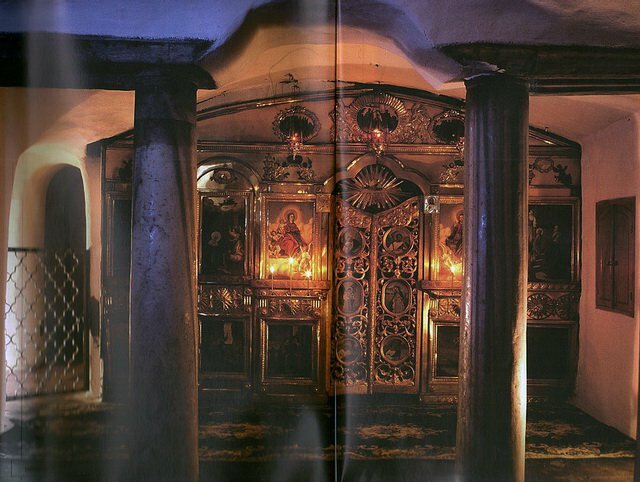 Having examined celebrity photographs, we see they all were taken in the Church of Presentation of the Most Holy Mother of God in the Temple, so this surely wasn’t the day of Agapit of Pechersk remembrance, as adopted by the Orthodox Church. This fact makes one fall deep in thought, just like other facts indicated above. Investigating the phenomenon of Agapit of Pechersk for several years, I have come to understand one major point. 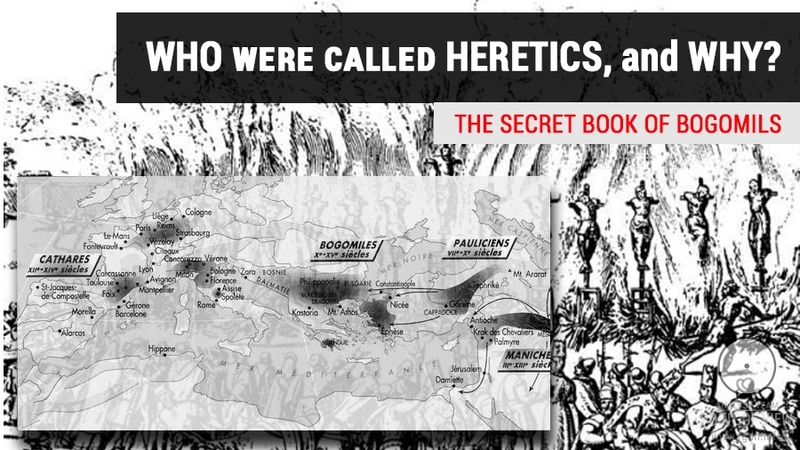 The official information provided by the Orthodox Church about Agapit of Pechersk, the Unmercenary Physician represents a story in which more facts have been deleted than the truth left. The official story contradicts and sometimes clearly holds back or distorts actual facts. Yet, facts are stubborn things and speak for themselves. The popularity of Agapit of Pechersk among people is so outstanding that it is simply impossible to disregard it. However, it’s quite possible to pretend such popularity does not exist. Otherwise it would be necessary to provide answers and make the secret ajar. Why do people come exactly to Agapit? Why does the Church remain silent? Who lies hidden behind the shrine glass in the Near Caves church? As Metropolitan Bishop Paul said, “people never go to an empty well”. 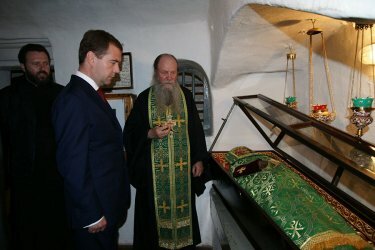 The relics of Agapit of Pechersk are kept in the Near Caves of Kiev Pechersk Lavra, in the Church of Presentation of the Most Holy Mother of God in the Temple. Prepared by Oleg Veritas (Latvia).